The GS name was used in the automotive industry long before BMW’s famous line of bikes. From 1970–1986 French carmaker Citroën manufactured a small family car—the Citroën GS (and later GSA). At first glance, this humble, plucky car would seem to have nothing in common with BMW’s contemporary range of dual sport bikes other than its name, but look more closely and a most extraordinary convergence appears. 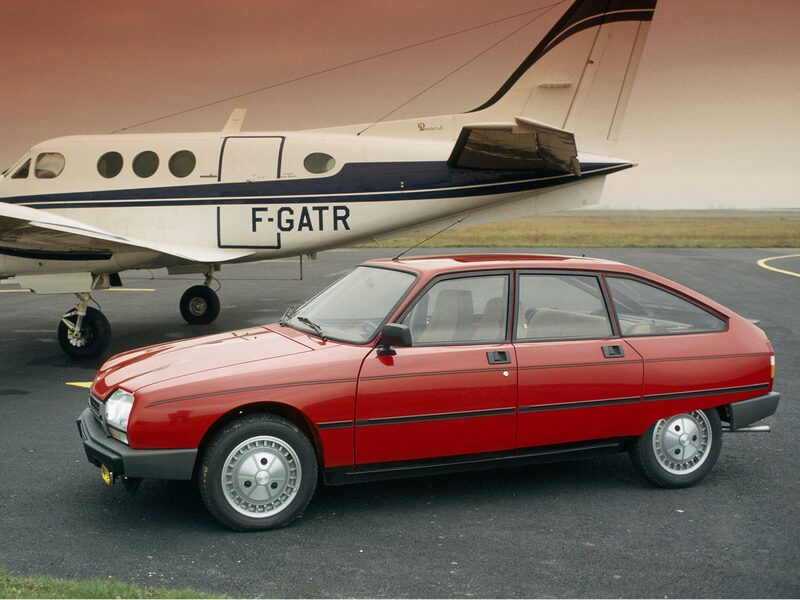 Bearing in mind the Citroën GS was launched in 1970, it was equipped with unheard-of technologies for its day. A hydropneumatic suspension system which, through mechanical means, self levelled and adjusted damping according to road conditions, and prevented the front of the car from diving during braking. A precursor to anti-lock brakes which linked the braking and suspension systems to distribute front/rear brake force according to load, helping to prevent lock-up under hard braking. Even the option of clutchless manual gear changes. 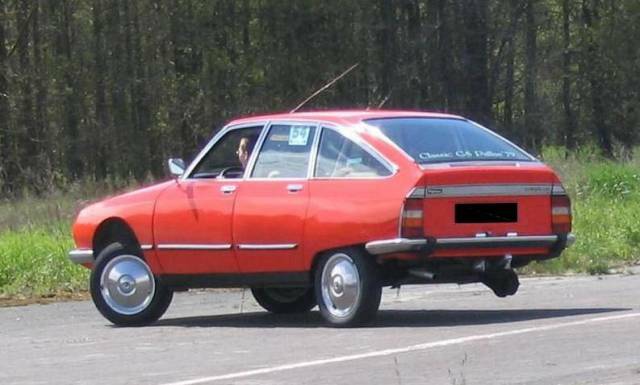 However, the Citroën GS had one party trick up its sleeve that not even BMW’s latest can match—the ability for that hydropneumatic suspension system to balance the car on three wheels. The point? Back in the 70s, tyre failure occurred at an alarming rate compared to today, and the GS remained perfectly controllable during a blow-out even at its top speed, enabling the driver to safely come to a stop. In fact, the suspension was so stable, the car could negotiate a slalom on three wheels. It’s interesting that the GS name represented such advanced technologies back in the 70s, and continues to do so today, albeit in a very area of the transportation marketplace.